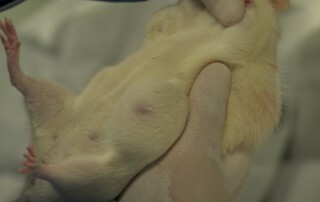 Tumours in treated groups of rats in Prof. Gilles-Eric Séralini’s 2012 study on GM maize and Roundup. 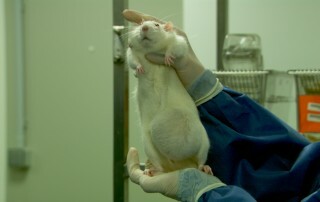 Prof Gilles-Eric Séralini’s research found increased tumours in rats fed on GM maize and Roundup. 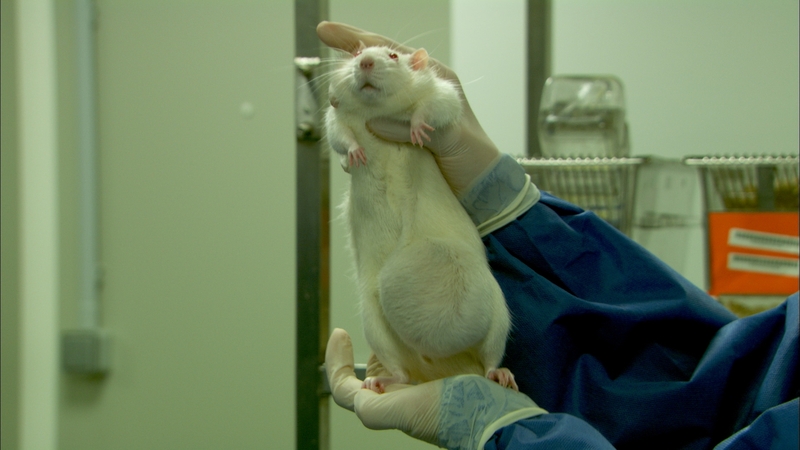 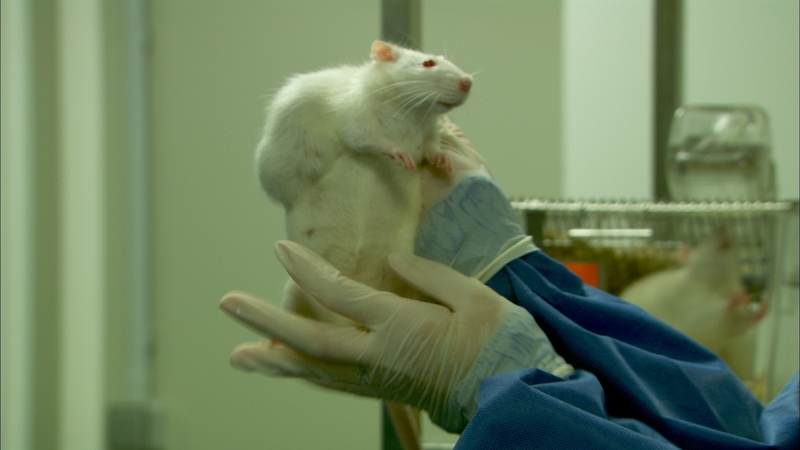 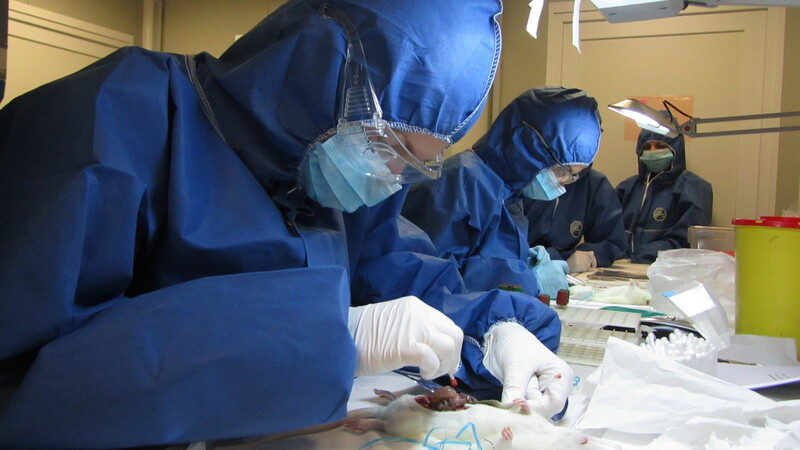 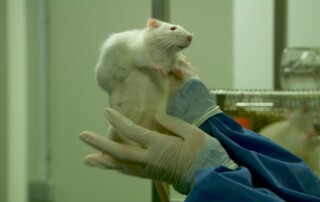 Tumours in rats fed on GM maize and Roundup in Séralini’s 2012 study. 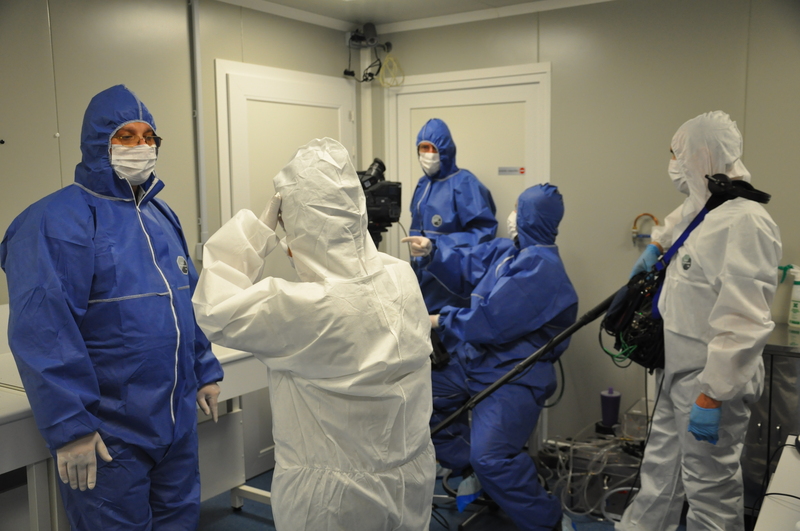 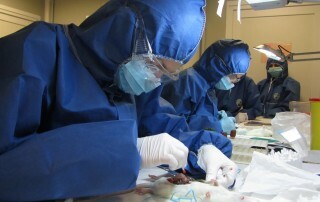 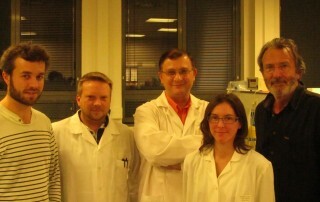 Séralini’s research team at work in the CRIIGEN lab.